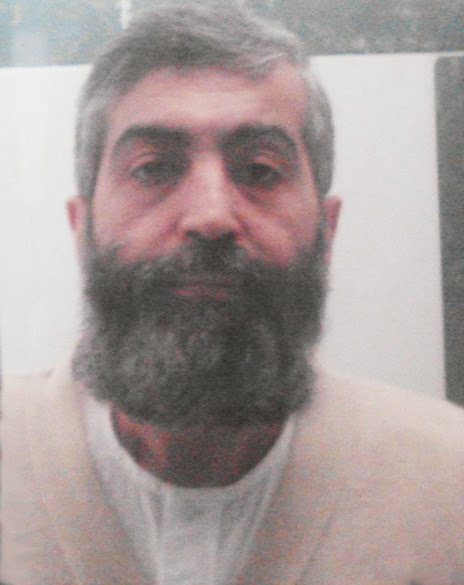 On Wednesday, July 23rd, Mr. Kazemeini-Boroujerdi and other prisoners in the Special Clerical ward were transferred to a desolate dungeon in this ward. The July 1st fire that broke out in this ward saw slow but steady collapse of the roof and ceiling of the ward, which had already been in disrepair and had been neglected by the prison officials. Mr. Kazemeini-Boroujerdi and the other prisoners were ordered to move to a dark, tight and desolate dungeon space within the building. The entire area was filled with dust, scraps and junk, which the prisoners were forced to clean out and which took several hours. As of Thursday, July 24th, the same prisoners were also brought back to repair their cells and to pile the debris onto a truck. However due to the excessive summer heat, Mr. Kazemeini-Boroujerdi whose chronic heart condition has gone unchecked, suffered serious cardiac pain and another of the prisoners had heat stroke and fainted. A worker who had been brought in to oversee the repairs had confided in the prisoners and had reported having found human bones and remains that had been buried in areas where he was working.